Apartment Qualich is set in a secluded city of Vozilići. It presents air-cooled apartment with a furnished balcony and free internet access access. The apartment presents satellite television and a well-equipped kitchenette with an oven. Featuring a shower, private toilet also comes with towels. The closest dining establishment is just 50 metres away, while a grocery store can be found 100 metres from the Apartment Qualich. 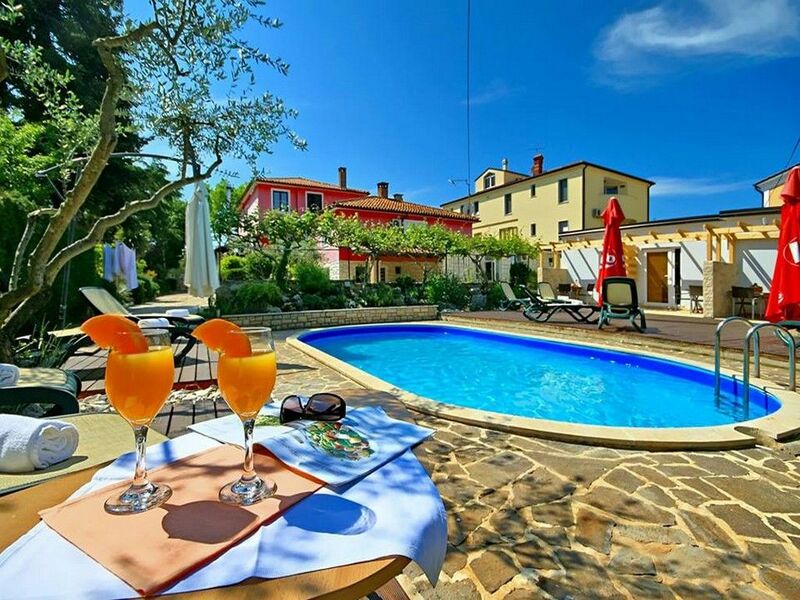 Holiday apartment, close to the beach, Krsan ~0,2 km, Krsan price per day from £ 38 Spend your summer family trip in an attractive house on the Croatian seacoast in this private apartment that is located just 2.5 km from the wonderful beach. Entertainment and Sport: TV, Satellite television, CD player, radio. General details: air conditioner, safe deposit box, fitness, hair dryer, garden, terrace, balcony, barbecue, parking. 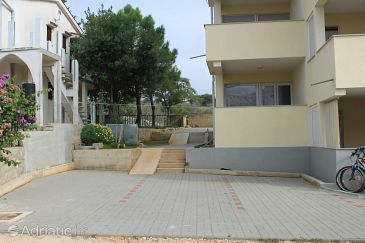 Apartment Qualich ~0.1 km, Plomin Apartment Qualich is set in a secluded city of Vozilići. It presents air-cooled apartment with a furnished balcony and free internet access access. The apartment presents satellite television and a well-equipped kitchenette with an oven. Featuring a shower, private toilet also comes with towels. The closest dining establishment is just 50 metres away, while a grocery store can be found 100 metres from the Apartment Qualich. Krsan ( ~ 2.6 km ): 12+ apartments, 44+ villas. Nedescina ( ~ 4.4 km ): 35+ villas/holiday houses. Vicani ( ~ 6.5 km ): 37+ accommodation units. Labin ( ~ 7.7 km ): 156+ accommodation units. Rabac ( ~ 8.7 km ): 442+ apartments. Rasa ( ~ 10.8 km ): 29+ apartments, 66+ villas. Beach Girandella, Rabac ~ 8,7 km from Apartment Qualich Gravel beach: ideal for families, recommended for young people, awarded with blue flag, with restaurant, with caffe bar, equipped with showers. Excellent choice of watersports. Beach Maslinica, Rabac ~ 8,8 km from Apartment Qualich Gravel beach: ideal for families, recommended for young people, awarded with blue flag, with restaurant, with caffe bar, equipped with showers. Excellent choice of watersports. Beach Andrea ~ 8,9 km from Apartment Qualich Sandy beach: ideal for families, recommended for young people, awarded with blue flag, with restaurant, with caffe bar, equipped with showers. Excellent choice of watersports. Beach Moscenicka Draga ~ 11,3 km from Apartment Qualich Gravel beach: ideal for families, recommended for young people, with restaurant, with caffe bar, equipped with showers. Excellent choice of watersports. Beach Medveja ~ 15,1 km from Apartment Qualich Gravel beach: ideal for families, recommended for young people, with restaurant, with caffe bar, equipped with showers. Excellent choice of watersports.